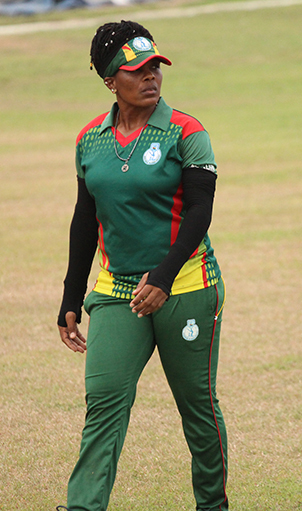 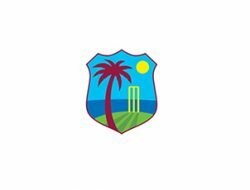 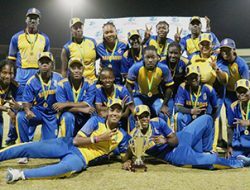 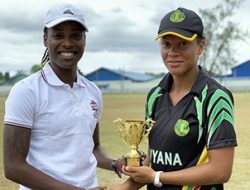 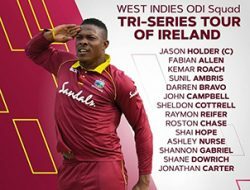 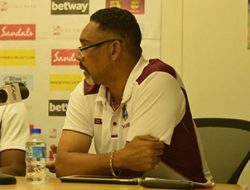 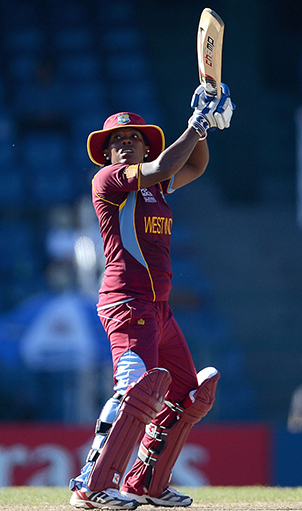 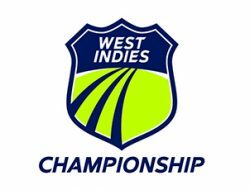 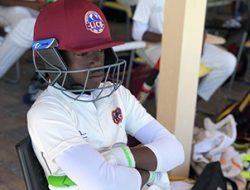 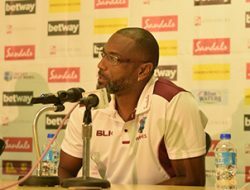 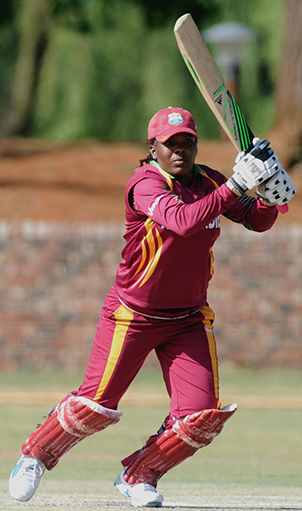 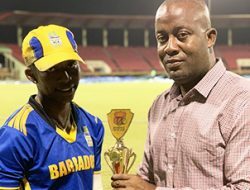 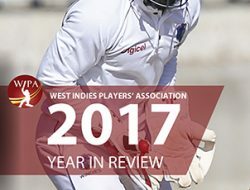 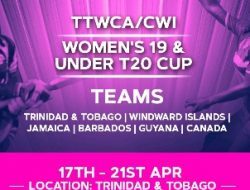 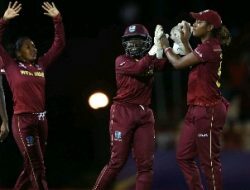 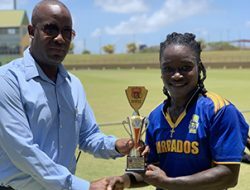 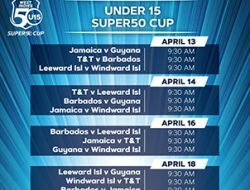 Windward Islands veteran Juliana Nero began her cricketing career way back in the year 2000 and is the only surviving member of the West Indies team that played in the solitary Test against Pakistan in Karachi in 2004. 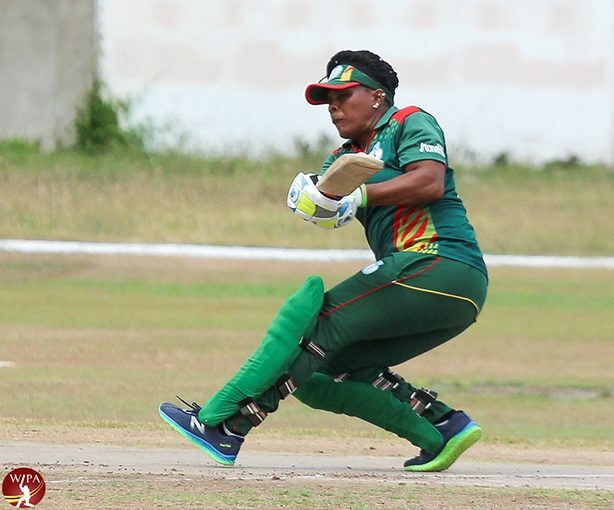 Nero is in her 17thstraight year of participating in the regional women’s cricket tournament, and the ever green 38-year-old has no plans to hang up her boots just yet. 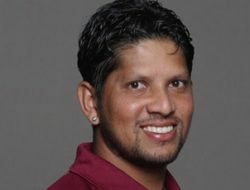 When not playing cricket, the Physical Education teacher loves to go to the river or beach to relax and meditate. 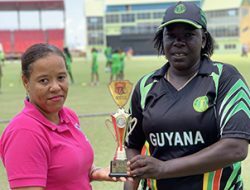 She describes Brian Lara and Chris Gayle as her favorite cricketers and loves to indulge in breadfruit, salt fish and paleau.